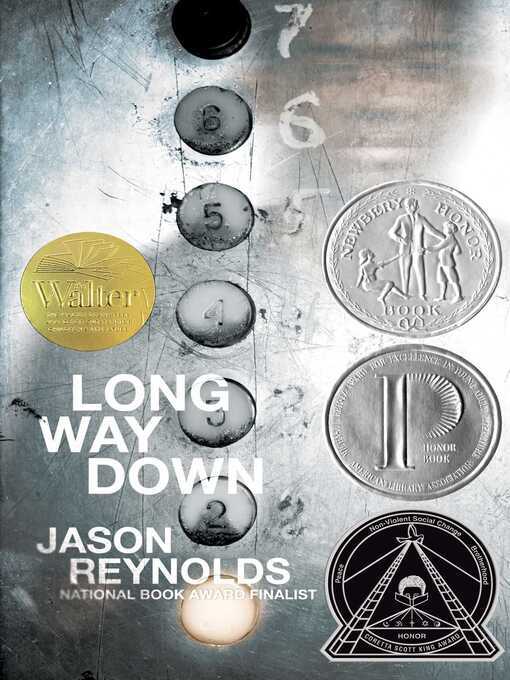 An ode to Put the Damn Guns Down, this is New York Times bestselling author Jason Reynolds's electrifying novel that takes place in sixty potent seconds—the time it takes a kid to decide whether or not he's going to murder the guy who killed his brother. Or, you can call it a gun. That's what fifteen-year-old Will has shoved in the back waistband of his jeans. See, his brother Shawn was just murdered. And Will knows the rules. No crying. No snitching. Revenge. That's where Will's now heading, with that gun shoved in the back waistband of his jeans, the gun that was his brother's gun. He gets on the elevator, seventh floor, stoked. He knows who he's after. Or does he? As the elevator stops on the sixth floor, on comes Buck. Buck, Will finds out, is who gave Shawn the gun before Will took the gun. Buck tells Will to check that the gun is even loaded. And that's when Will sees that one bullet is missing. And the only one who could have fired Shawn's gun was Shawn. Huh. Will didn't know that Shawn had ever actually USED his gun. Bigger huh. BUCK IS DEAD. But Buck's in the elevator? Just as Will's trying to think this through, the door to the next floor opens. A teenage girl gets on, waves away the smoke from Dead Buck's cigarette. Will doesn't know her, but she knew him. Knew. When they were eight. And stray bullets had cut through the playground, and Will had tried to cover her, but she was hit anyway, and so what she wants to know, on that fifth floor elevator stop, is, what if Will, Will with the gun shoved in the back waistband of his jeans, MISSES.